Ur view on pc jweller please. 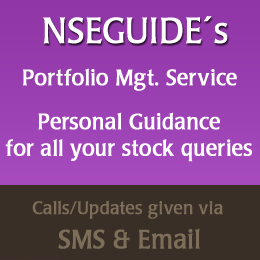 Sir please keep ur views on 2nd half Nifty. Bgt PNB at 82.21. shall I hold and average? What about PNB? book loss? sir what about oriental bank? I have 1000 @ 100. Any tgt ? Hi Anbu, possible opens a bit lower tomorrow, is likely to recover later in the day. hi cb sir, intraday tgt on india cement and obc ?